The digitization is a new buzzword the world over and it has not left the nation and media unaffected. The news source has witnessed a paradigm shift– from only newspapers and televisions to i-pads, tablets and eventually to mobile phones. 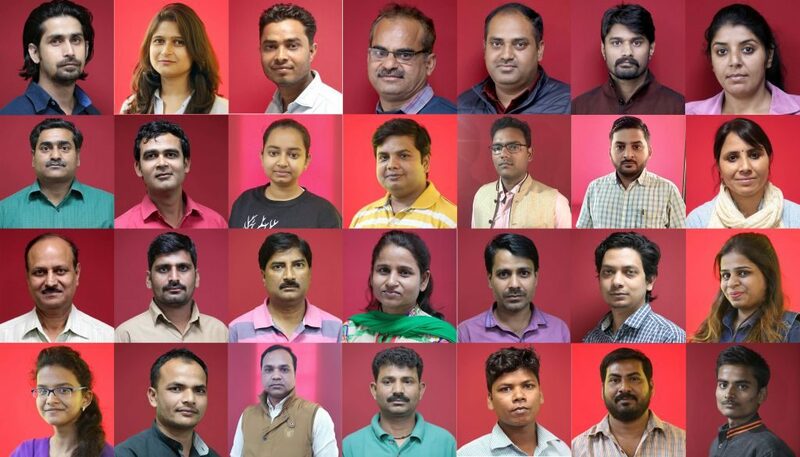 In tune with the new media trend, newstrack.com, which is operational for the past 16 years, has steadily changed itself and established as the most ‘Popular News Websites’ in India. A venture of Newztrack India Pvt Ltd., NewsTrack.com is available on all major platforms like Windows, iOS and Android in India and overseas. We are on various social platforms including Facebook, Twitter and the instant mobile messaging app ‘WhatsApp’. The online platform is now considered as one of the fastest news mediums and online websites are playing a major role in reaching out to the readers at an unequaled pace. Language should not become a barrier and , hence, NewsTrack provides news in three languages Hindi (hindi.newstrack.com), English (www.newstrack.com) and Urdu (urdu.newstrack.com). A team of efficient Journos works day and night to keep readers updated with the latest happenings across the world. Our team of well known journalists and authors keep a close watch on the changing face of politics in India and analyse it well before reaching to its readers. We are in touch with our readers through various activities –Photo Gallery, News Sliders and Newstrack Videos. Apart from the online news website, NewzTrack Pvt Ltd also publishes a Weekly Newspaper ‘Apna Bharat’ which is equally popular and has captured a large market . It is as popular in Uttar Pradesh as in Uttarakhand, Delhi, Rajasthan, Madhya Pradesh and Bihar. We have also provided to our readers the e-version of our weekly through a global print publishing platform issuu.com/apnabharat and apnabharat.org.